Recently I needed to check the vmkernel log file on a host for any errors relating to a disk issue I was having, I did this in the normal way of using putty to get to my server and then a cat /var/log/vmkernel. 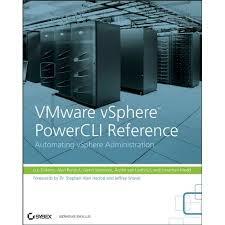 That is one way of doing it but did you know you could also do this through PowerCLI and add some automation into it ? Well you can…. That’s great but as we all know we don’t really want to get all the information from the vmkernel log file as most of it is irrelevant, what we really need are any warning messages. Just one more thing that will be added as part of the next version of the Daily Report which will be posted this week. good useful script ….but how to pull all logs to excel sheet or text file ?? This was super helpful for our troubleshooting of ESXi hosts that are supposedly reporting memory controller read errors. Thank you very much! 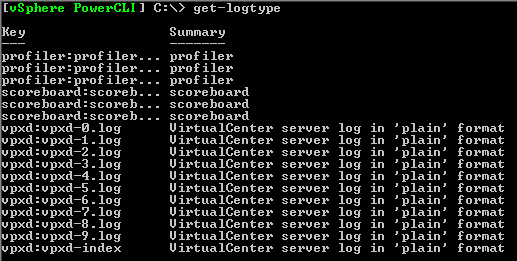 I’m a bit puzzled, we have put together several PowerCLI scripts to collects logs from the ESXi host servers, which work great; but there is one log I can’t seem to query which is a report on the Secure log. 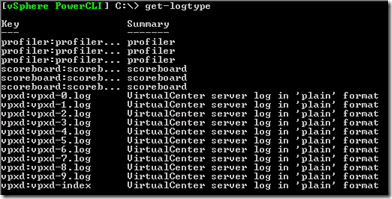 Do you have some tricks up your sleeve to remote retrieve the secure log. Al, any idea whether there’s a way to query the esxupdate.log via PowerCLI? Thanks, your right, I do have a version which now works with both, its in the latest vCheck script too. If server type is ESX then key is vmkernel, else key is messages. Pfft just ignore Carter, bullying the rest of us with skillz as usual. Actually your version does look a lot easier, thanks for the comment. which I find to be a lot more readable. I believe this requires PowerShell v2 for the Select -expand part to work properly.